Somewhere in the blue mountains or the Nilgiris, we find the queen of hill stations Udhagamandalam or in simpler words Ooty as it is known world wide. 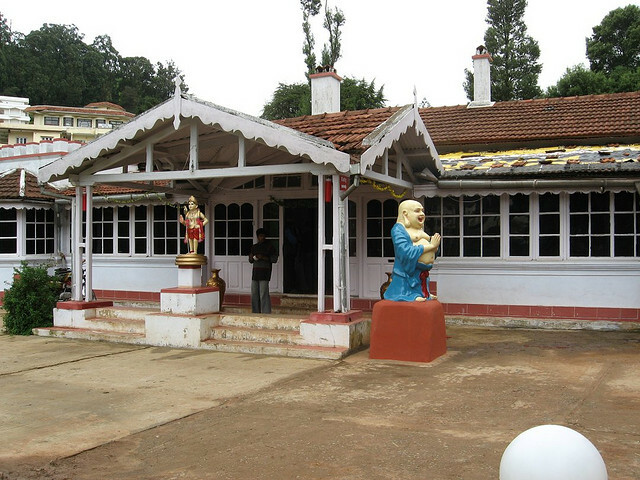 This beautiful place is located in the beautiful Nilgiri Mountains down the south. 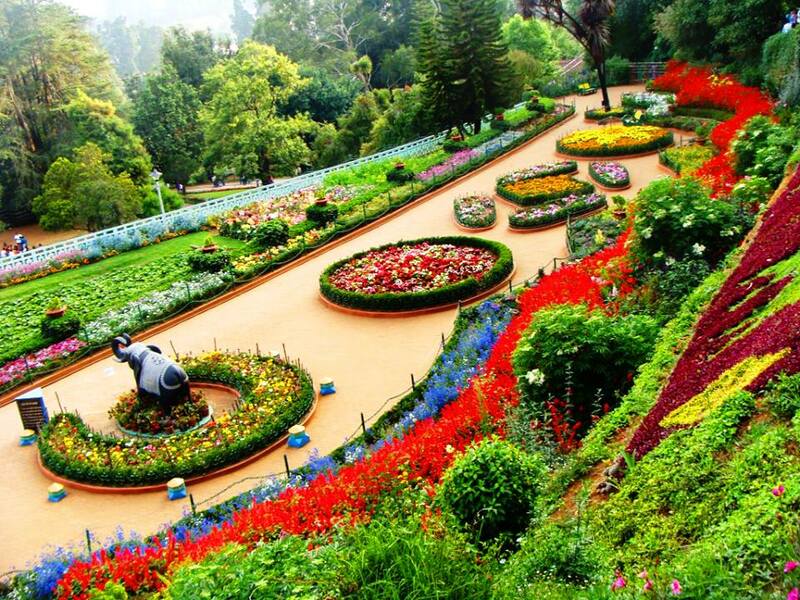 Ooty is a stunner for a great holiday, this place is known for the picturesque tea gardens, tourism and numerous bollywood films shot in and around the place. Once the territory of Tipu Sultan, area ruled under the East India Company and a habitat for the Toda tribes this place offers a lot for a traveler more than the scenic beauty. A lush green garden where you find thousands of species of trees, plants, herbs, shrubs and ferns. There are numerous variety of both indigenous and exotic species of plants. And much to our surprise this garden has a 20 million year old fossilized tree. 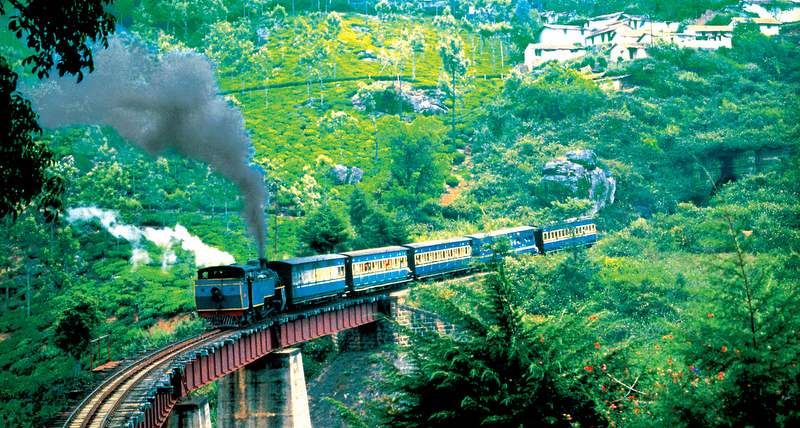 The Nilgiri Mountain Railways is the UNESCO World Heritage Site which was built in the year 1908. This train ride is an extension to the Darjeeling Himalayan Railway and the ride in this train is one of an experience. When you step in the Wax Museum, you actually step into a 142 year old bungalow where you witness some of the amazing wax statues of famous personalities who belong to the Indian history, culture and heritage. So if you wish to knock the history this is the place you need to visit. 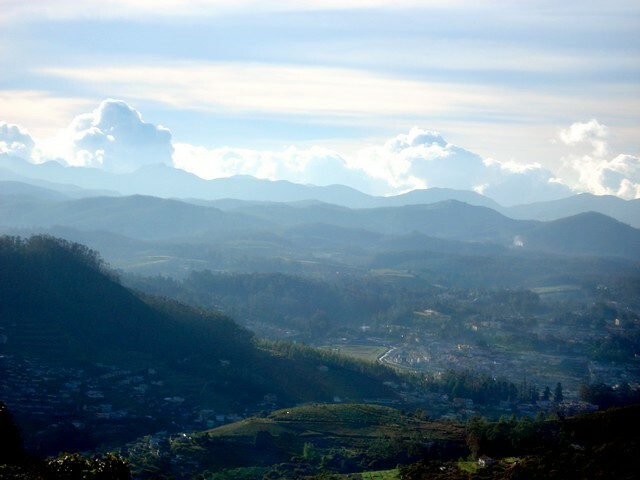 Apart from the places around Ooty, the place is also worthy for some breath-taking nature trails and trek. The Pykara River is 19 km away from the main town. 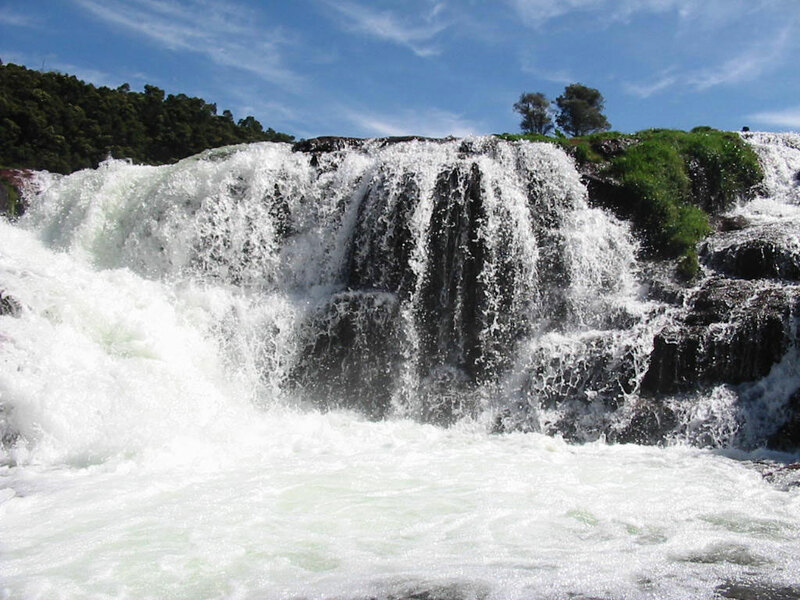 Along with the flowing river, this place also has a dam and a power plant with two of the Pykara Waterfalls. Trekking around this place can turn out to be an exciting stuff and you get to spend gala time close to the nature. Being the highest peak among the Nilgiri Mountains, this place gives you a panoramic view of the hills around the place. This peak being at the junction of both Western and Eastern Ghats is a paradise for the trekkers and other travelers. 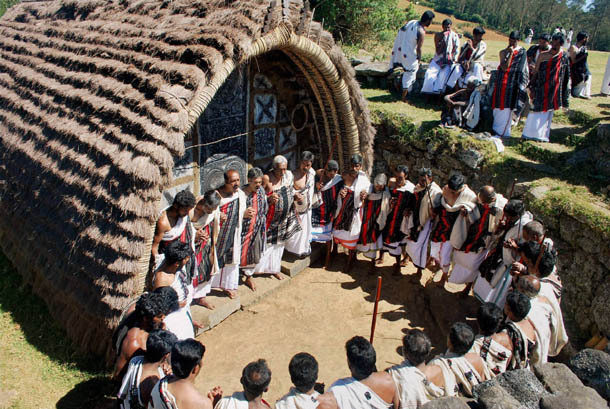 The toda tribe is the main tribe of the place and you can have a close look at their lives when you are in Ooty. They have a distinct lifestyle and they still live in the hilly areas of the town. Also, you can visit the traditional huts which were inhabited by them but are abandoned for now. As Ooty is known for its beautiful tea gardens, you cannot miss the freshly made flavoured tea. You can also shop for aromatic oils, handmade chocolates and great variety of spices at the local stores. So amidst the blue hills and misty paths of South India, travel to this place filled with natural beauty that straddles around the lush green forests. And somewhere around these mountains you find a Zostel to host you with an open heart and doors!